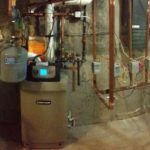 We have a lot of experience building, servicing and maintaining high efficiency and tank-less heaters. We service and install every brand. 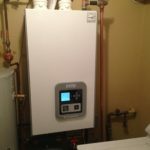 If you currently have oil boiler and would like to convert to gas a high efficiency system may be a great way to go. 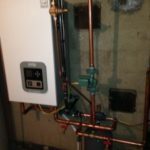 Oil combustion typically leaves soot and residue in the chimney and is highly corrosive and combustible, which is often times requires a change out of liner. This can get expensive. 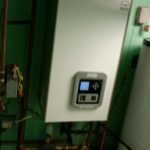 High efficiency boilers are also known as condensing boilers and require a different chimney than the one used by common boilers, furnaces and water heaters. It uses PVC piping since temperature of exhaust is significantly lower than that of typical heating systems. 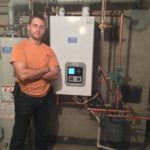 These units have the cleanest combustion and will save you money in your heating season. 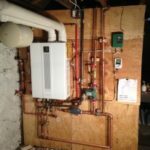 Orange and Rockland utility co. offers rebates on new high efficiency heat installations, which is another benefit.